Today David Locke looks at each team expected points per shot and what it says about the team's philosophy. It also can tell you where things are not sustainable and which trends are going to change. 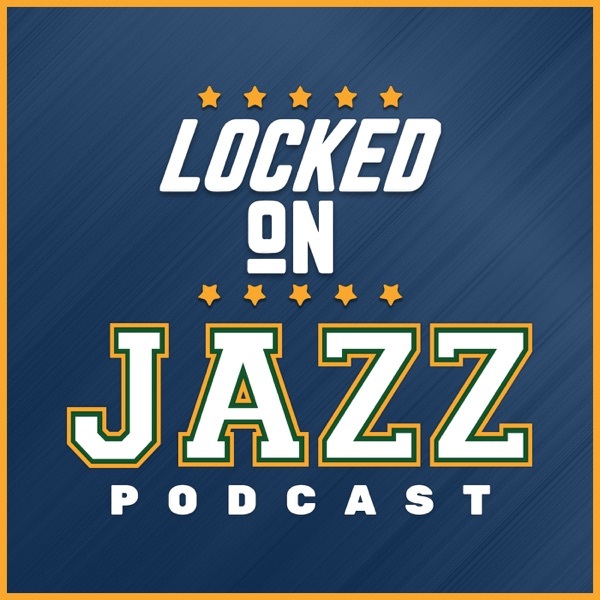 The Jazz offense has been fine so far, but there are some troubling signs for the Jazz as they move forward if they don't get a bit better getting to the line, offenisve rebounding and taking care of the ball. Then Locke breaks down why he likes the Clippers so much and how they are built to be an offensive juggernaut even without Chris Paul. Are the Clippers the 4th best team in the West?